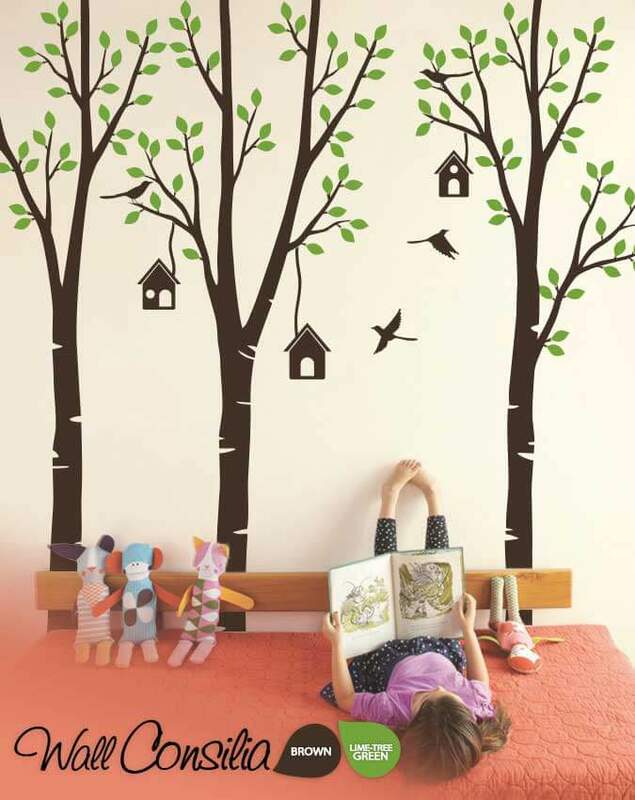 SKU: KC025. 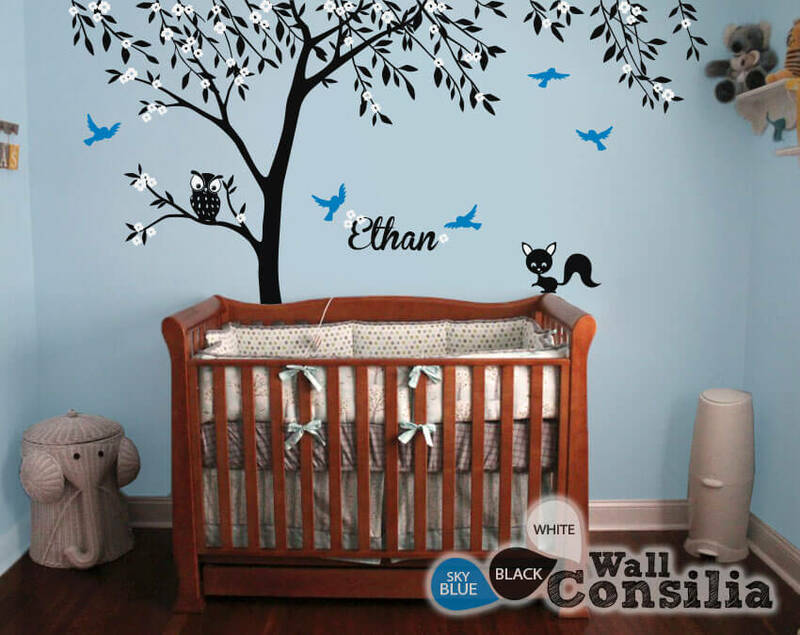 Category: Featured, Monograms, Shop, Trees. 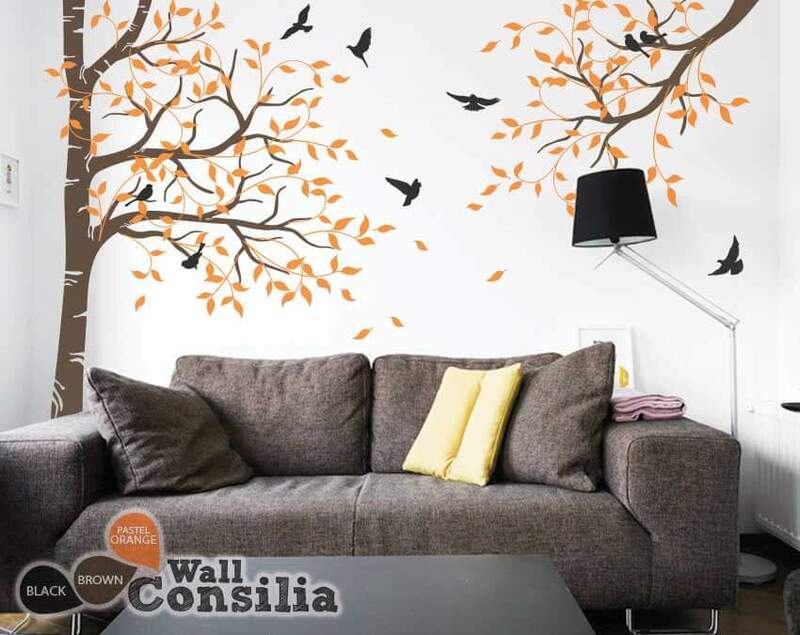 Tags: Animals, Birds, Blossoms, Name, Trees. 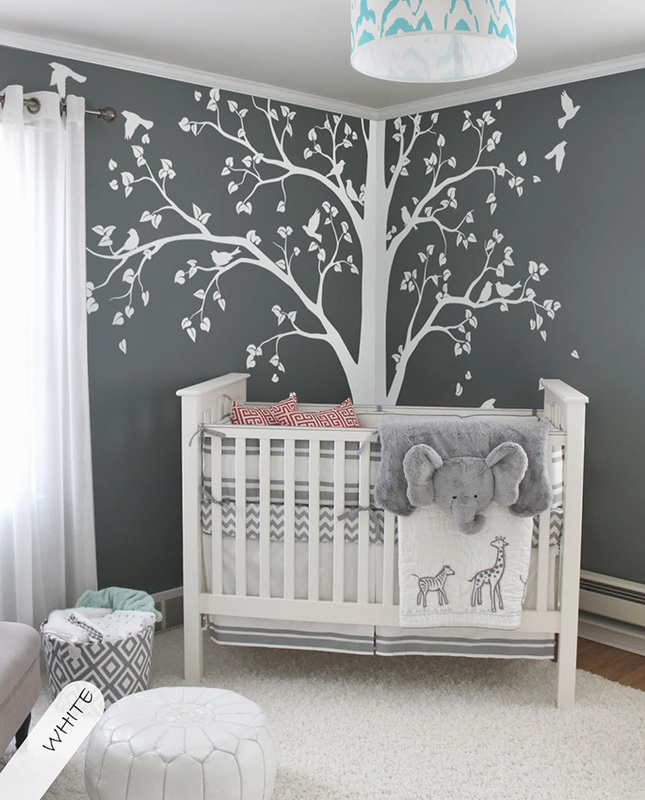 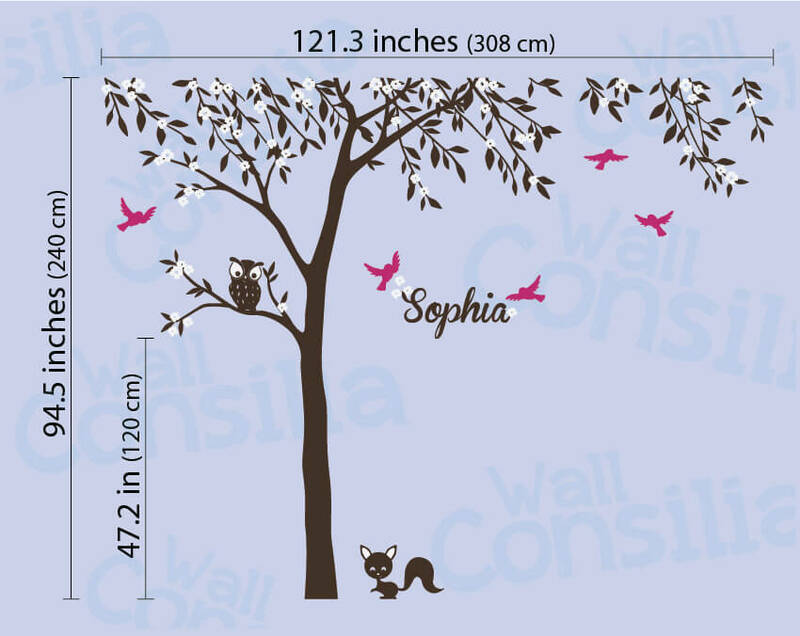 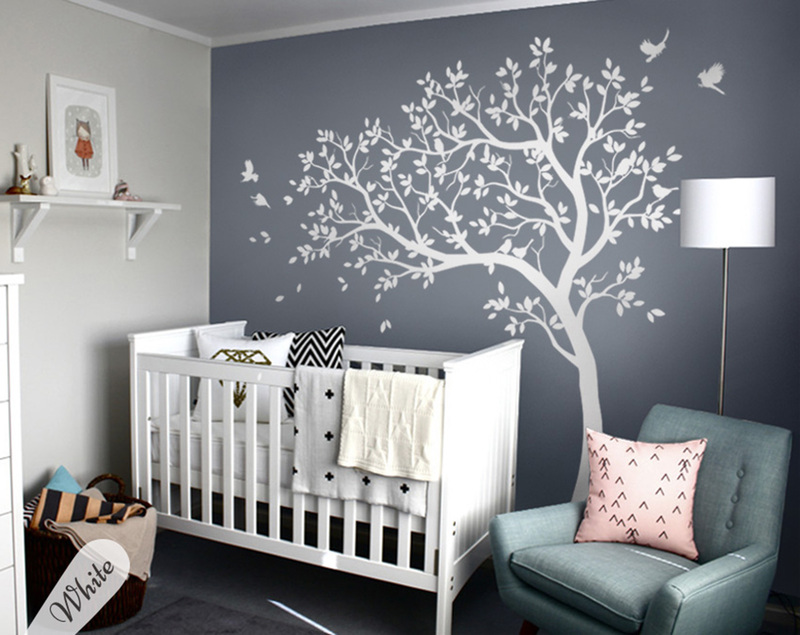 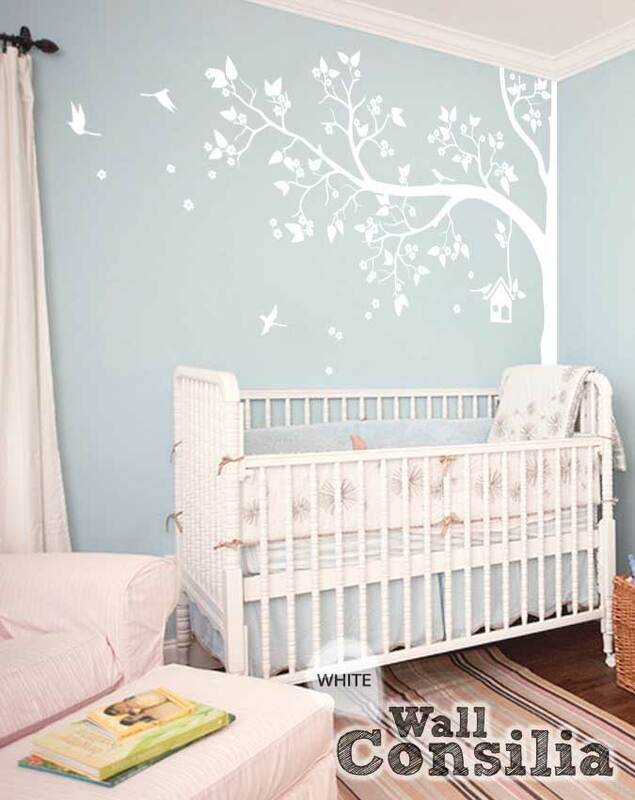 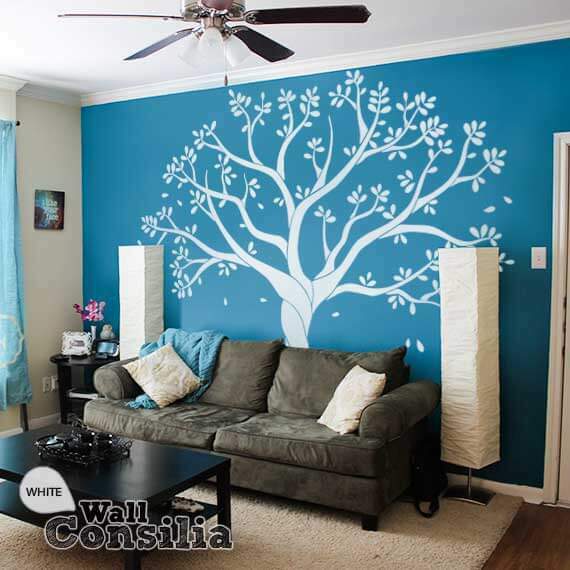 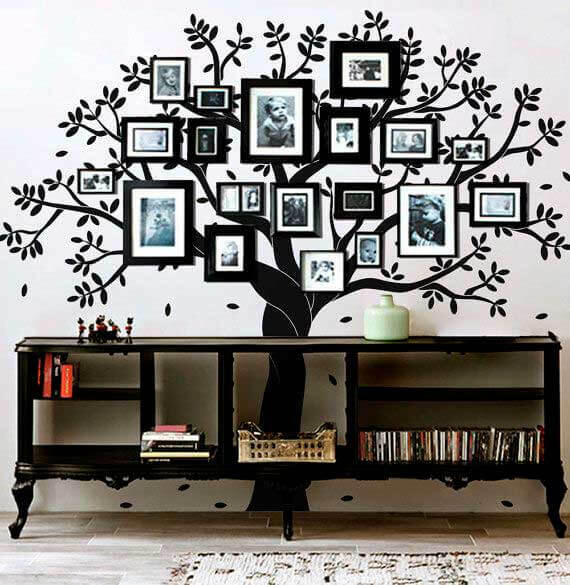 Cute forest tree with owl, squirrel, birds and cute blossoms, great baby room tree decoration. 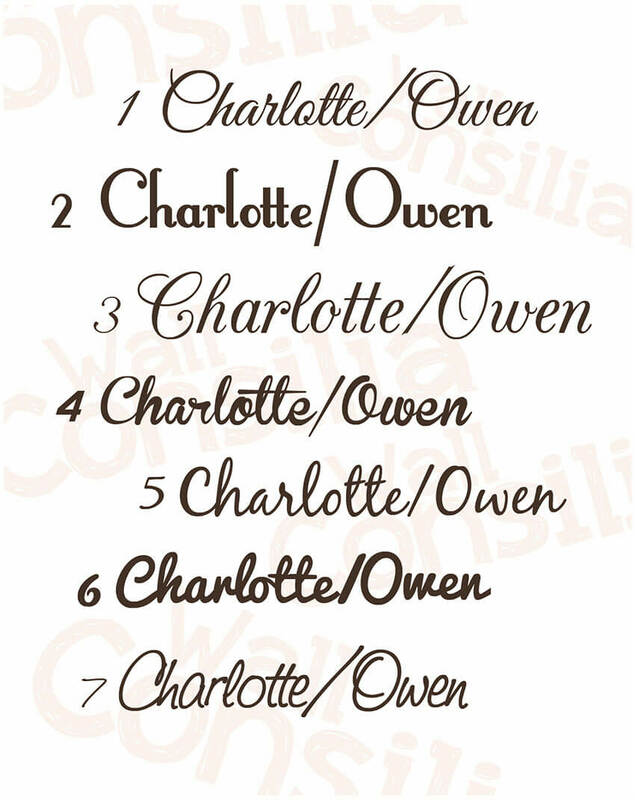 Please leave a note with your prefered personalized name and your chosen font at the checkout top right corner in “Order Notes” field. 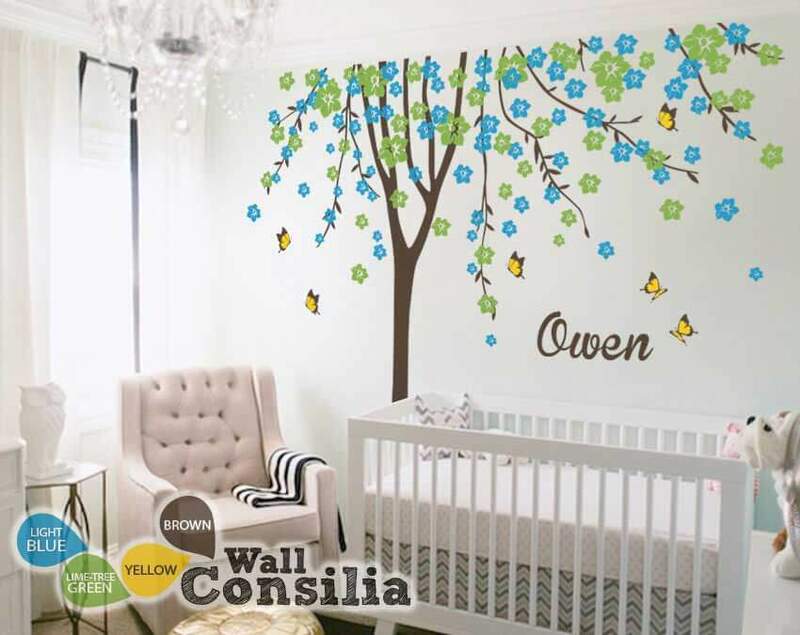 If no font has been left then the name will be sent in default font as shown in title picture. 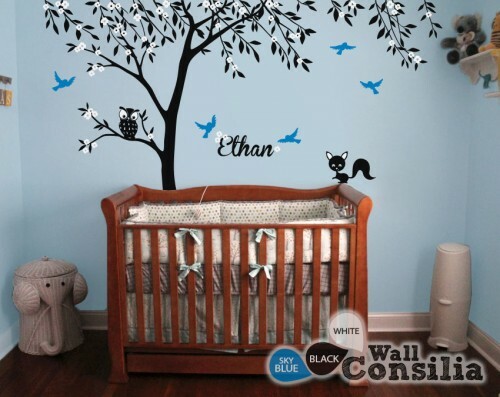 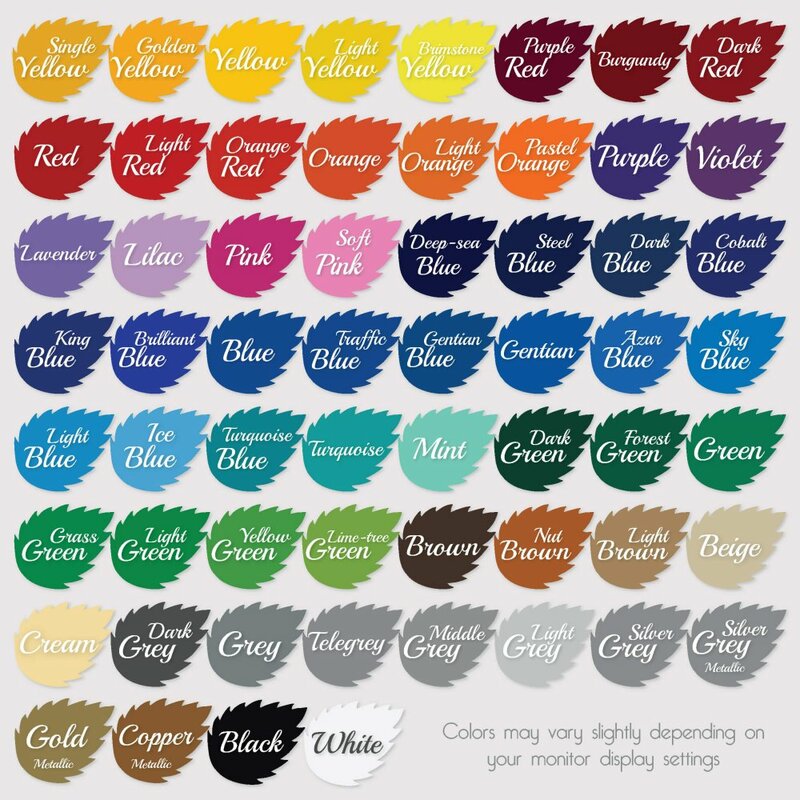 If no personalized baby name has been left then the design will be shipped without a name.